How to Create Acer Erecovery Management Media? Use Acer eRecovery Management to create recovery USB, disk/disc, CD/DVD, partition and other media. 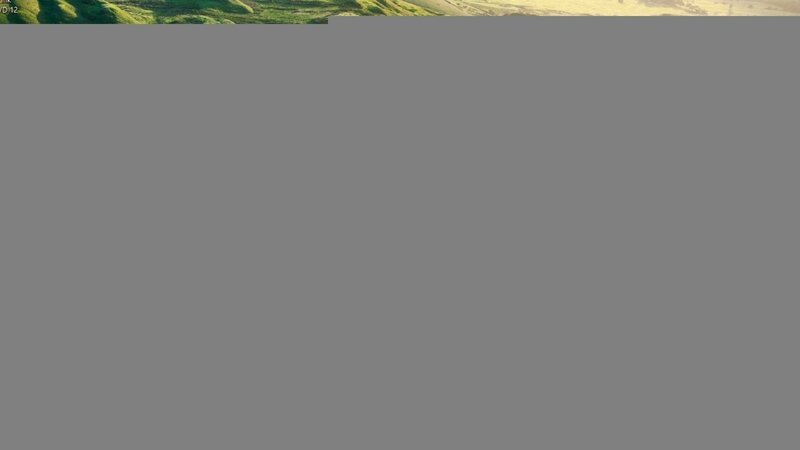 What Is Acer eRecovery Management Media? Acer eRecovery Management Media is a device which contains the image file of operating system made by Acer eRecovery Management software. It is made before accidents happen. Thus, when system crashes due to something bad, such as hijack/virus attacks, wrong operations, physical disk damage or software errors, you can quickly restore os back from it. It can be Acer eRecovery Management USB, Acer eRecovery disk/disc, Acer eRecovery CD/DVD or Acer eRecovery partition. How to Make Acer eRecovery Management USB? To create an USB recovery drive, you should first prepare an USB flash drive large enough to contain your system image (larger is better) and insert it into your computer. Step1. Click the “Start” > “All Apps” > “Acer folder” > “Acer Recovery Management” to access Acer eRecovery Management. Step2.Click the “Backup” tab and “Get Started” to the right of “Create Factory Default Backup”. 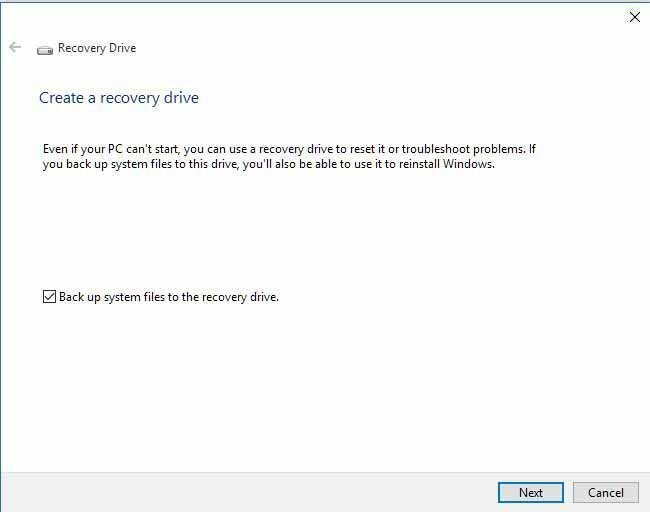 Make sure to tick the box next to “Back up system files to the recovery drive” and click “Next”. 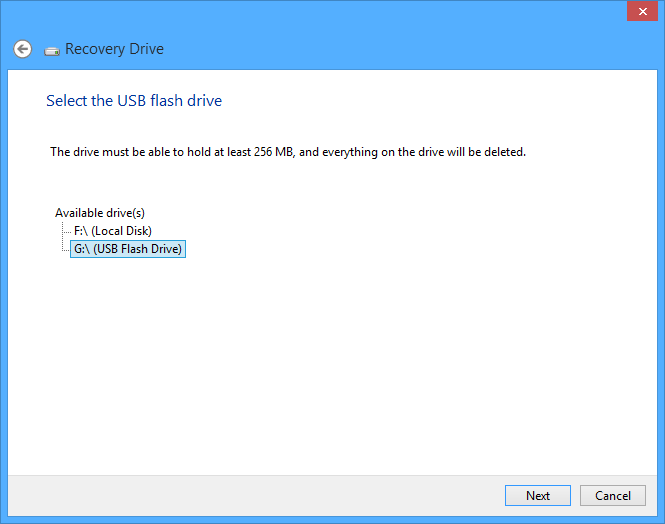 Step3.Select the drive you wish to create the USB recovery drive to and click “Next”. Everything on the USB will be deleted. So, if there are important data on it, change another USB, move the data to other place or make a backup of them first. Step4. Confirm the operation and click “Create”. There is a kind of media made by another software which functions like Acer eRecovery Management Media. The software is AOMEI OneKey Recovery, a third party tool majors in system backup and recovery. It can create AOMEI OneKey Recovery Partition to replace acer erecovery partition; and, store os backup image to USB or other external hard disks to functions like acer erecovery usb, acer erecovery cd/dvd or other acer erecovery disks/discs. Step1. Launch AOMEI OneKey Recovery. In its main interface, select “OneKey System Backup”. Step2.Choose where to backup system to, AOMEI OneKey Recovery Partition or other location. To create an USB recovery drive, you should choose the latter. You can compress and encrypt backup image file by clicking “Backup Options” and specify in the interface below. Step3. Click “Browse” to find your USB device and select it as backup destination. Though you select USB as storage device for system image, it will still create a small recovery partition on system drive usually from the last partition to save Windows PE micro-system (recovery environment). You can specify the name and location of the small partition by clicking “Advanced” in lower left, but it can only be on system disk. Step4. Check all the settings and click “Start Backup”.